We still can’t believe this fall’s Austin Startup Week is over. ATX Startup Crawl was the perfect way to end such an amazing week. In case you missed this fall’s ATX Startup Crawl, (or you just want to keep reliving it as we do), here are some of the highlights from the event. All of our host stops were amazing. Each with its own unique experience, it’s exciting to see how many you can get to! There were scooter donuts at some…. And real donuts at others. And we got to see them all show up back at Capital Factory. Speaking of Capital Factory, look at all the startups there to answer your questions and tell you about their companies! There were crawlers taking advantage of companies looking to hire — who doesn’t like networking over hot tech and cold beers? And even if you didn’t leave with a new job, you definitely left with all the SWAG your heart could desire. It didn’t end there! Everyone became ~nightcrawlers~ and headed over to the Vaughn for the Official ATX Startup Crawl After Party! Just reading this blog post is making me wish it was time for the Spring ATX Startup Crawl during SXSW… It’ll be here (hopefully) before we know it, fellow crawlers. This event truly is a remarkable way for the Austin startup community to come together. Whether you’re looking to network in a casual environment, practice your pitches, launch a product, show off your office, or just learn about Austin’s amazing startup ecosystem over some cold beers, this event has something for you. ATX Startup Crawl is the perfect celebration of Austin’s emergence as a leader in innovation and disruption. Every Startup Crawl just gets better and better. If you want to help us keep this trend we need YOUR valuable feedback! 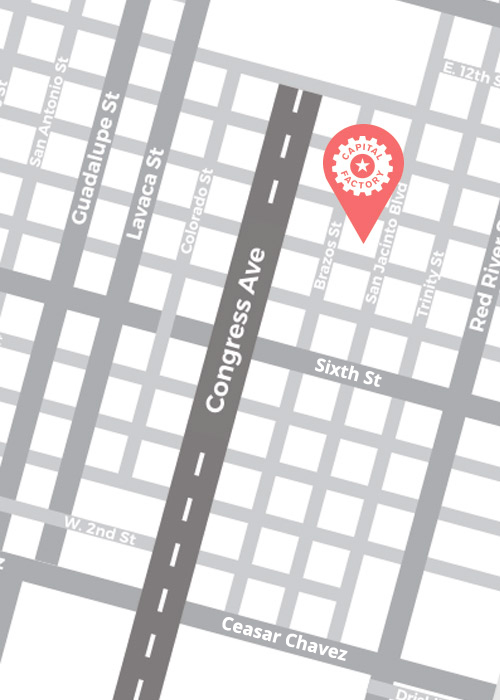 Tell us about your experience so we can make the Spring SXSW Startup Crawl the best one yet! See you in the spring at SXSW!